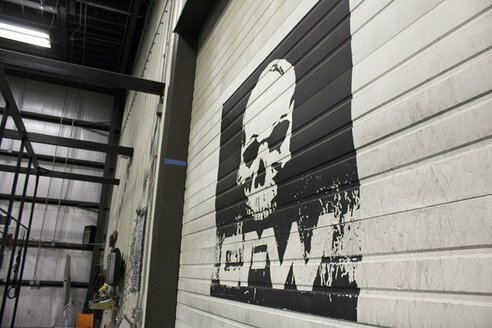 Drop-in for a great WOD on your journey! 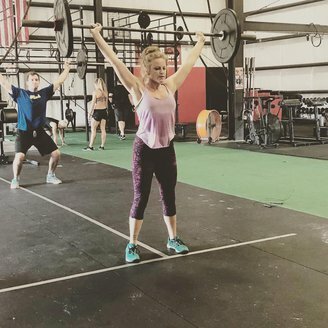 Here at Crossfit Wilmington our mission is to create a community for people of all fitness levels dedicated to getting stronger together in a safe environment. Our core values are safety, integrity, and community. We want our members to enjoy the thrill of Crossfit while remaining injury-free; we believe in the integrity of our programming to progress you at a safe pace to achieve great results; and we want to develop a strong community, because it is more fun to suffer together! 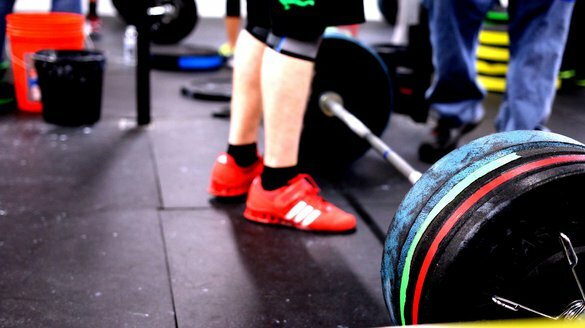 While CrossFit challenges the world’s fittest, the program is designed for universal scalability, making it the perfect application for any committed individual, regardless of experience. We scale load and intensity; we don’t change the program. The needs of Olympic athletes and our grandparents differ by degree, not kind."